Do you love asteroids games? Are you missing those childhood days when you used to play the asteroid games tirelessly? Last friday, we featured the Go game. This friday let us download the asteroids game – Powermanga to enjoy this weekend. .Many of you would have known this popular game.It is a video arcade game dating back to 1979.Asteroids is a very popular game among the Golden Age of Arcade Games. Asteroids uses vector graphics and a two-dimensional view that wraps around in both screen axes. The player controls a spaceship in an asteroid field which is periodically traversed by flying saucers. The object of the game is to shoot and destroy asteroids and saucers while not colliding with either, or being hit by the saucers’ counter-fire. 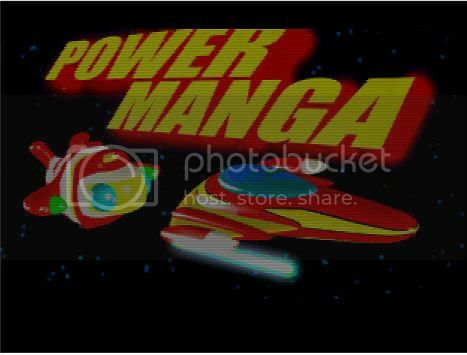 Power Manga is an Asteroids clone, and puts you in control of a small spaceship that must battle through waves of enemies and floating space rocks.This game has more than 40 levels.There are several hundreds of different enemy creatures and an arsenal of weapons with many bonuses. Powermanga is available in english and french and can be played on windows XP/2000.Get this asteroids game – powermanga and bring back your childhood memories this weekend. AMIGA : Meteors - with Commentary ! !